Have a lakeside wedding at Douglas Lake Vacations! Is there anything more romantic than a wedding with the Smoky Mountains as your nuptial background? A wedding with the Smoky Mountains and a large, gorgeous lake as deep as your love with a wonderful cabin nearby to share the first days of your marital bliss. Here are some recommendations for special day here on Douglas Lake. I can’t wait to talk with you and to help you have an awesome wedding day here in the Smokies. There is no issue too big and no detail too small when it comes to YOUR wedding day, and I can come to you and perform your wedding ceremony at Douglas Lake. My packages start at just $99 and I offer more from there. Relive life’s most cherished events with creative, lasting portraits. For individuals, families, reunions, and weddings, Gary Woods Photography will capture the mood of the moment with his creative talent and the technology of digital photography. Sign up to receive the latest news through our newsletter. Catering for your wedding reception, corporate event, special occasion dining or any event celebration. 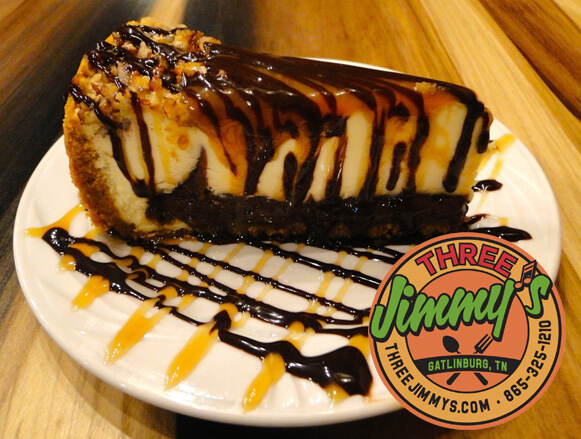 Enjoy gourmet recipes from experienced Chef Tony and professional staff in Pigeon Forge, Gatlinburg, Sevierville and other areas surrounding the Great Smoky Mountains of Tennessee. Choose from our gourmet sitdown dinner packages, buffet and hor d’oeuvre packages, or choose a custom menu to suit the taste of your guests. 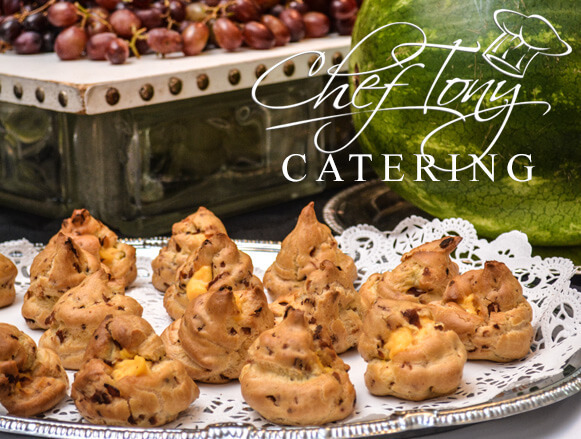 We have a budget-friendly buffet-style catering which includes two main entrees of your choice and two sides of your choice as well as tea or lemonade, or you can order off the menu. 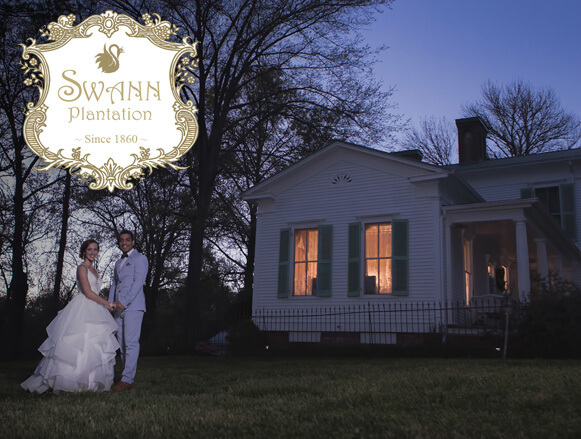 Experience the True Elegance & Romance of the South With a Beautiful Gift From Romantic Treasures! Now that you’ve chosen the Great Smoky Mountains as your romantic getaway destination, take the fun to the ‘next level’ with a romantic gift or gift basket from Romantic Treasure. Your ceremony can take place at an outdoor location, cabin or special site in the Sevierville, Pigeon Forge or Gatlinburg area. For assistance with your wedding vows or if you have special requests, contact Rev. Doug Cunha. Ceremonies are performed at Douglas Dam Lake Scenic Overlook for $99.00.